As the world of hockey winds down for the summer, a hockey fan can begin to get bored before the new season starts. What to do? 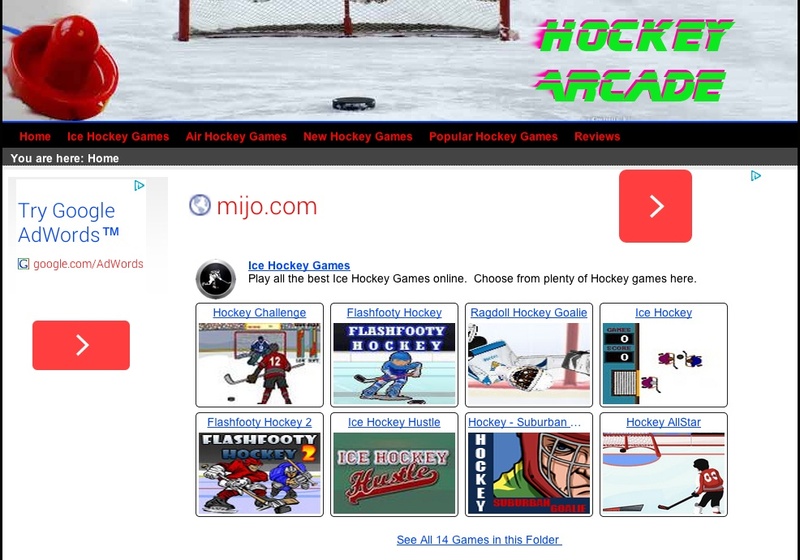 Well, lucky for you, I have found an online arcade site where you can play hockey games online. And the best part, it’s all free! Hockey Arcade has all kinds of fun little flash hockey games to play from the comfort of your computer without having to download any additional software. Should be good to starve off that boredom as we wait for the hockey season to resume. So what are you waiting for? Grab your virtual stick and skates and head on over to play some fun games today.